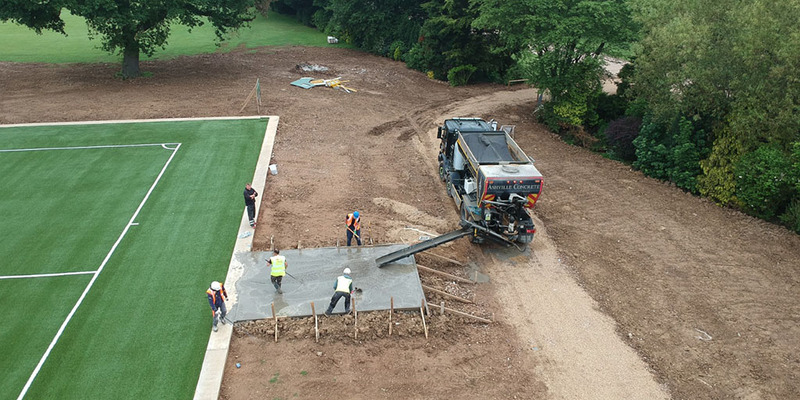 Here at Ashville Concrete, we aim to provide you with the best quality of Ready Mix Concrete Sindlesham. Our Concrete Products are ideal for a range of commercial, domestic, agricultural and highway projects with no job being too small. We have a fleet of state-of-the-art Volumetric Lorries acting as a mobile batching plant. This means we can arrive on your site with the ingredients ready to create Ready Mix Concrete Sindlesham. All of our vehicles have as standard the latest calibration equipment and software. If you have any queries about the services we can provide you, please contact us on info@ashvilleaggregates.com or phone us on 0207 736 0355. Our vehicles can also provide you with a range of services for your convenience such as removing waste having first delivered you primary or secondary aggregates.